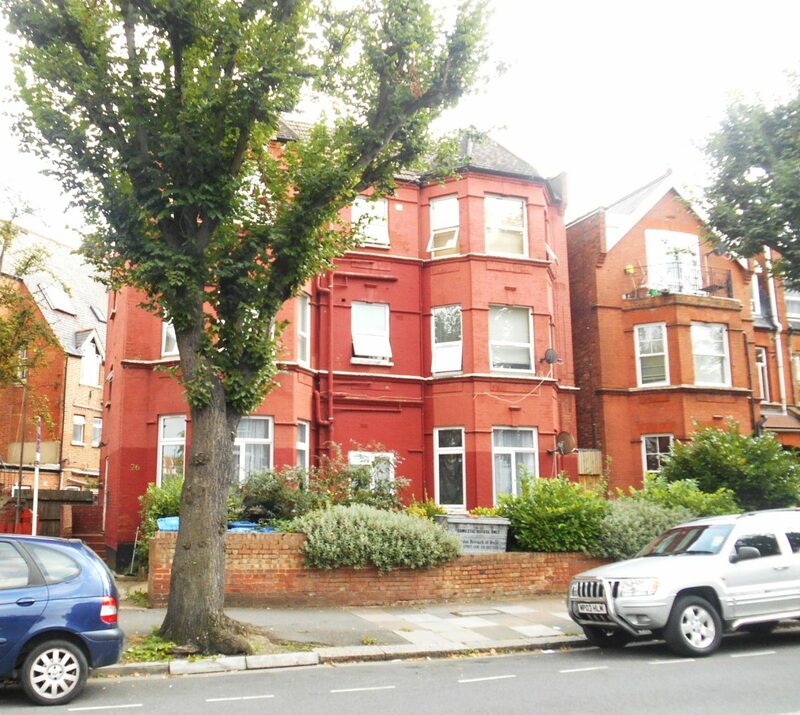 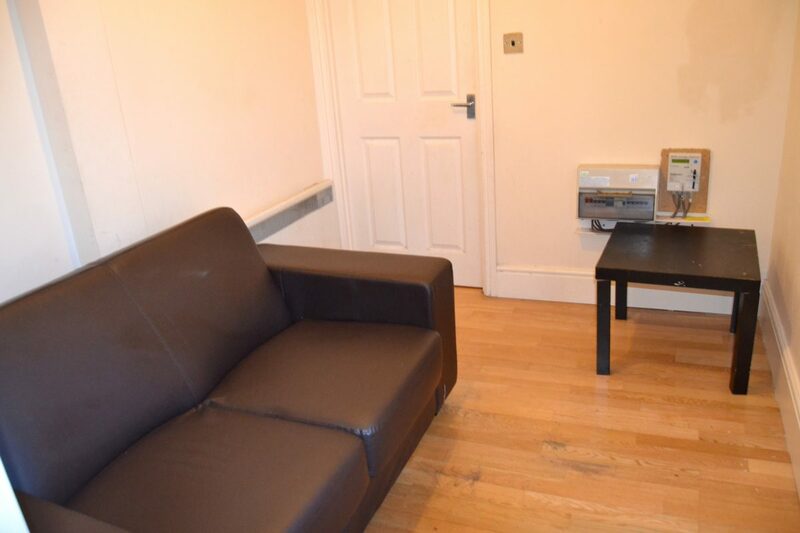 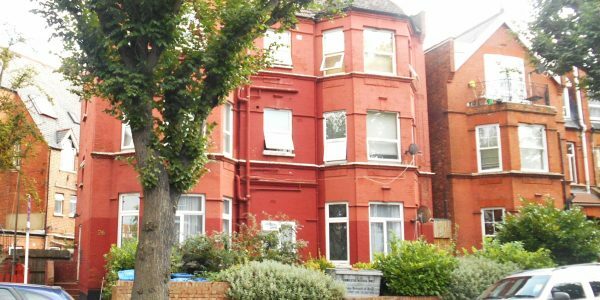 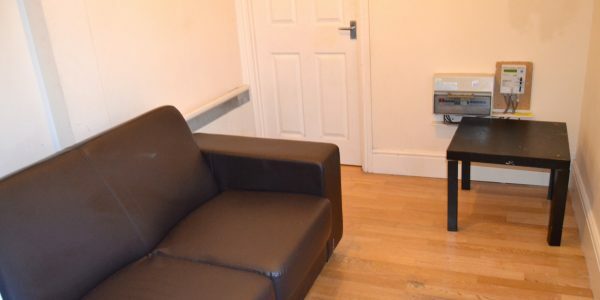 Diamond Estate agency is delighted to offer this bright 1 bedroom flat ideally located just 5 minutes walk to Willesden Green zone 2 Jubilee line night tube, 24 hour buses, local shops and supermarkets. 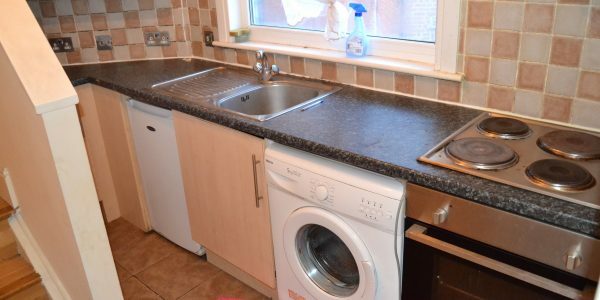 It features double bedroom, bright comfortable living and dining area, separate modern fitted kitchen with all appliances including washing machine, lovely shower room with basin and toilet. 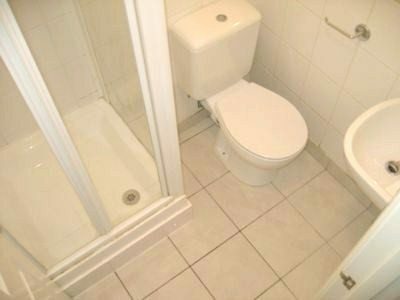 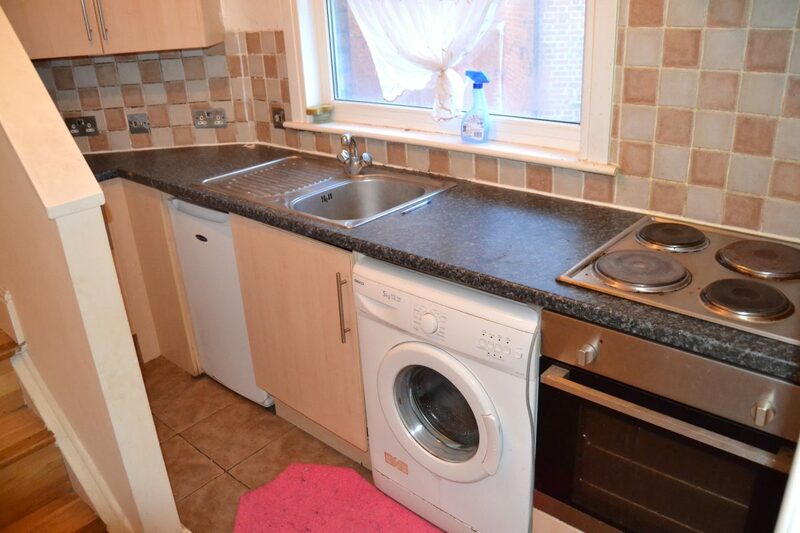 It also boasts double glazing and laminate flooring. 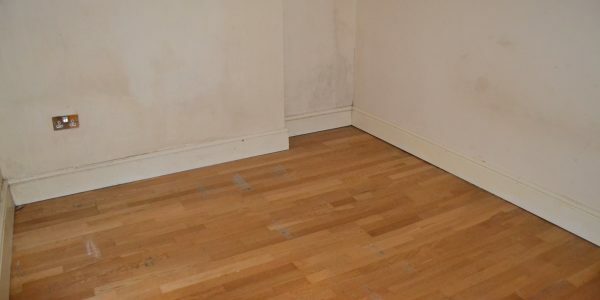 The flat can be let fully partly or unfurnished. 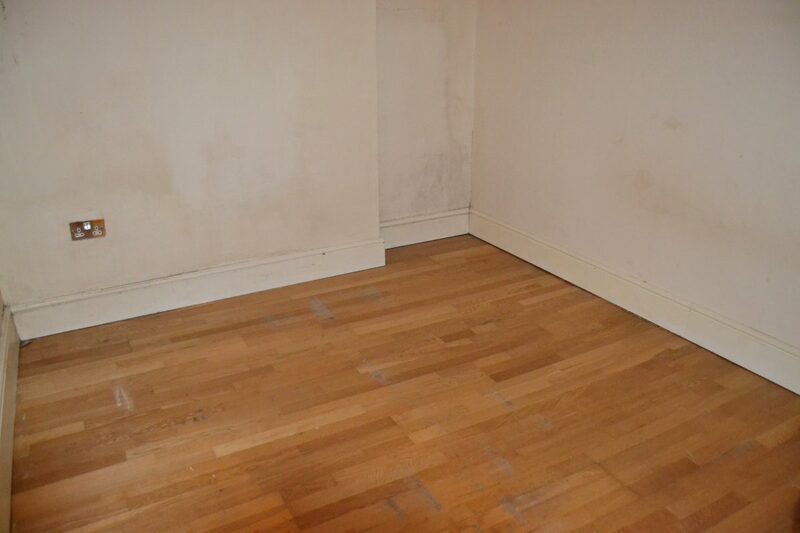 Just call 0208 459 1000 or email your phone number.